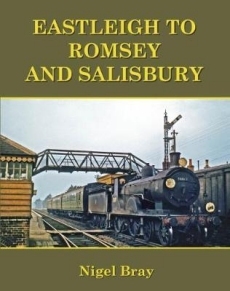 The line between Eastleigh and Romsey was part of Salisbury’s first rail link with Southampton, and became intertwined with the Andover to Redbridge line when it arrived nearly 20 years later - even more so when the Southern Railway developed services between the South West and Sussex. 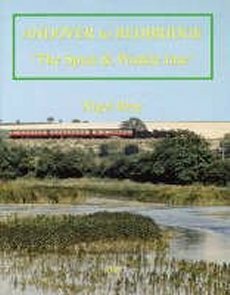 Some of these were routed via Eastleigh to relieve the congested main line through Southampton so that the common section of the original line would have trains starting and terminating at Southampton, Portsmouth or Brighton, some running via Eastleigh and others via Redbridge. The Redbridge route enabled trains between the GWR and the LSWR to serve both Southampton and Portsmouth without reversal, which is why it became the normal route for Cardiff-Portsmouth services. The Chandler’s Ford line became the preferred freight route because of its easier access to marshalling yards at Bevois Park and Eastleigh, and to link the Fawley oil refinery with the West of England. Passenger services converted to diesel in 1957, but a shortage of DEMUs led to a partial reversion to steam working which saw M7s work push-pull trains between Eastleigh and Andover Junction. 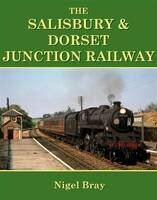 Be one of the first to review the Eastleigh to Romsey & Salisbury.